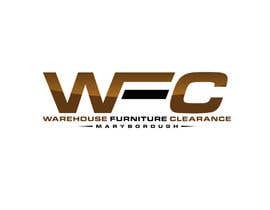 We sell end of line, discontinued and deleted ranges of furniture which are sold at wholesale or below to the public from a big industrial warehouse. 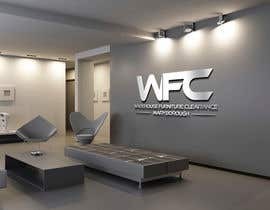 We only open to the public 5 times a year at selected times and call it an event when we do. 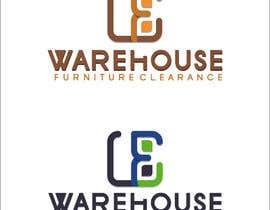 I would like a simple logo that is highly visible - The logo will focus on the wording, we are not looking at adding pictures, however shapes and colours can be utilised. 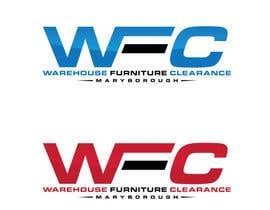 Alternatively WFC could be used as an abbreviation within the logo somewhere also. 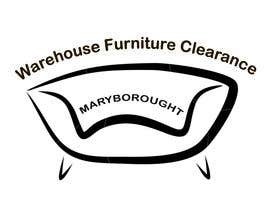 The logo needs to be editable at the end of process so I can change the word Maryborough to any name we want as we go from town to town. 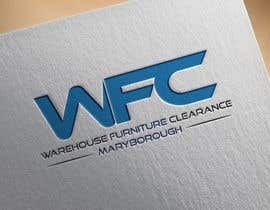 Our business travels around the country hosting events and each town we go to we need to add their name into the logo. 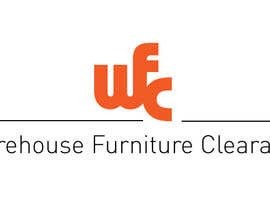 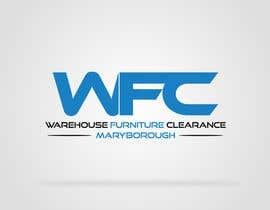 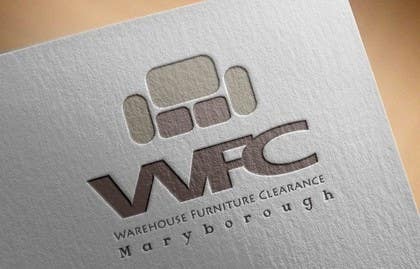 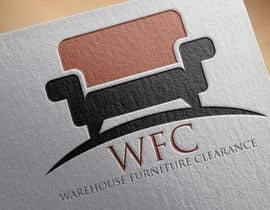 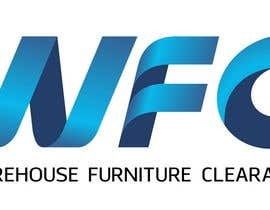 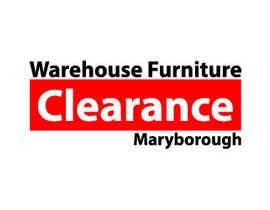 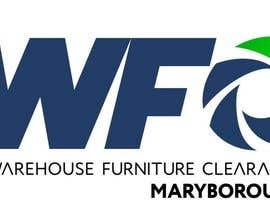 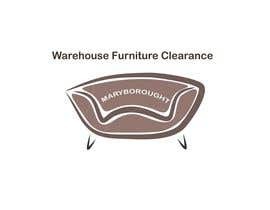 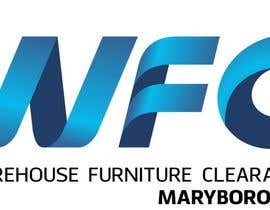 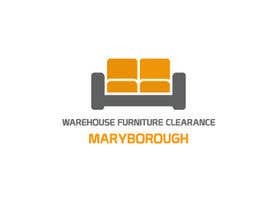 Warehouse Furniture Clearance needs to be the main focus of the logo with Maryborough on a second line.